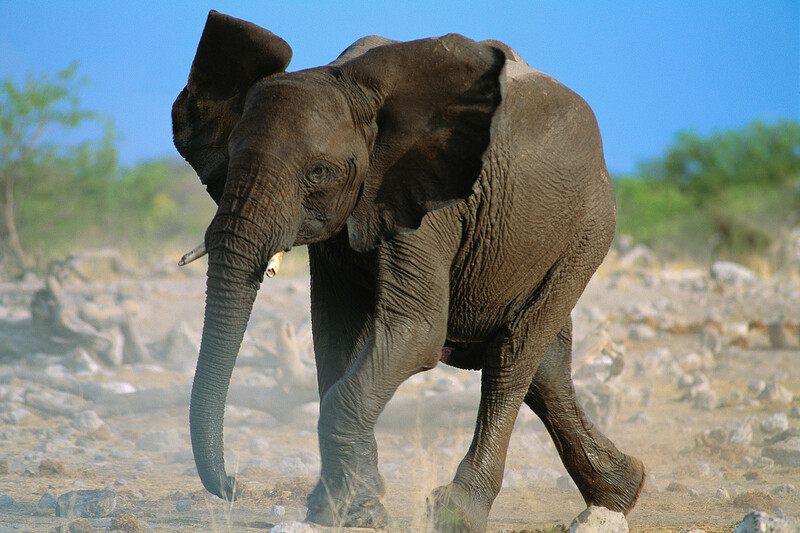 How much do 31 Baby Elephants weigh? 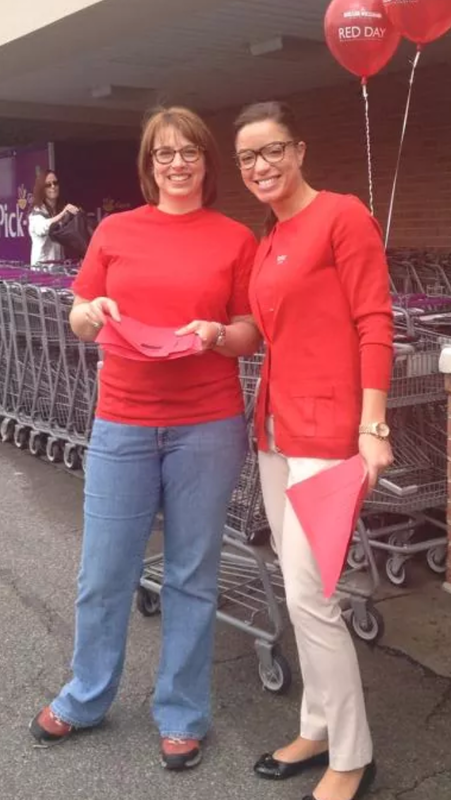 Well, our Keller Williams Realty McLean/Great Falls office recently celebrated RED Day. It’s a day where we put away our cell phones & laptops, step out of our cars and away from our desks – and we contribute to our communities. 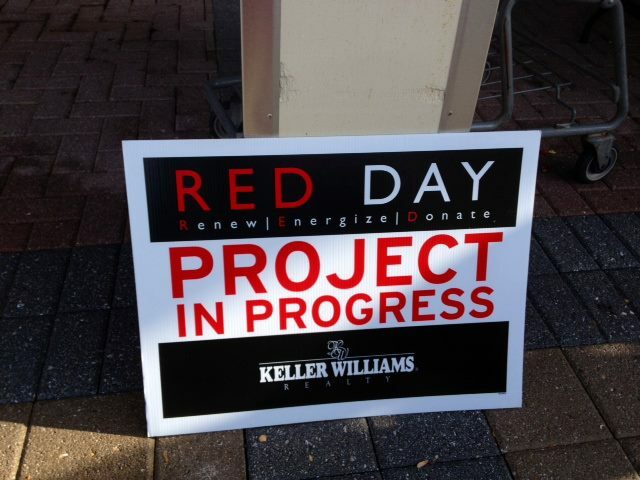 RED stands for “Renew, Energize, Donate”. We give where we live. 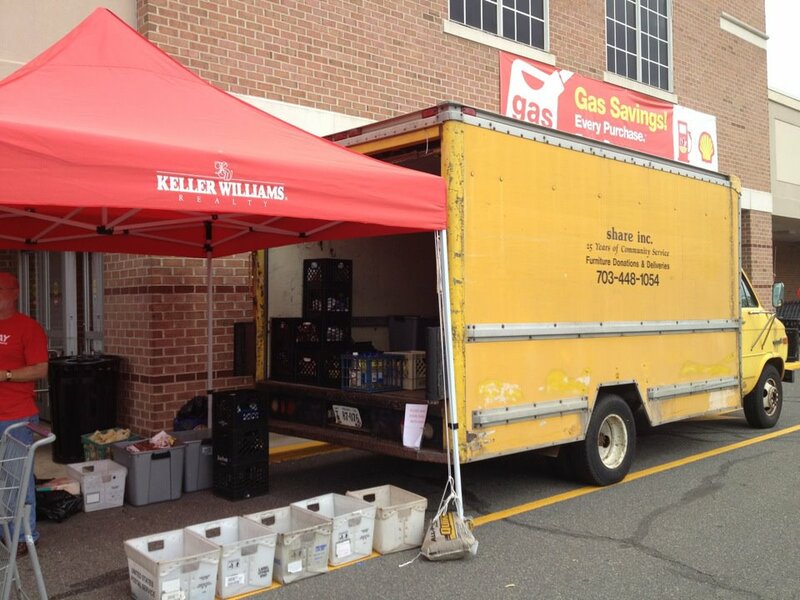 As we have for a number of years, we set up camp at the Giant Food store in McLean and the Safeway in Great Falls; and spent the day collecting cash, gift cards & desperately needed items (like diapers, food & paper products) for SHARE of McLean. SHARE ministers to the working poor, to families & to the elderly – all of whom are local. Well – the numbers are in. We collected 6,210 pounds of food, diapers & paper products (plus $1,657 in cash & gift cards). That weighs as much as 31 baby elephants at birth! A big THANK YOU to all of our clients, customers, friends, family & fellow community members for your generosity. YOU opened your hearts and our community is a better place because of people like you! If you’re looking for YOUR dream home, stop by our open houses on Sunday, June 29th! Symphony Hill Home Just Listed! 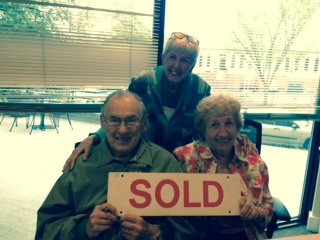 The Belt Team has sold more homes in Vienna than ANY other Realtor or team. Call (703) 242-3975 if you’re looking to buy or sell a home in Vienna and want the TOP REALTORS in Vienna to represent you! Stay tuned for a fabulous new listing coming on the market this week on Percussion Way in Vienna’s Symphony Hill West. Wolftrap / Kilmer / Madison school pyramid! 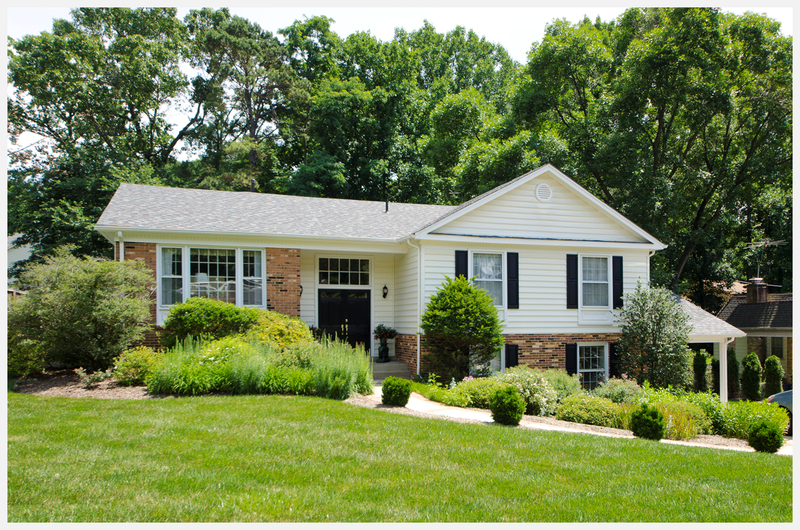 Call Terry Belt & The Belt Team at (703) 242-3975 for more info or to schedule a showing! 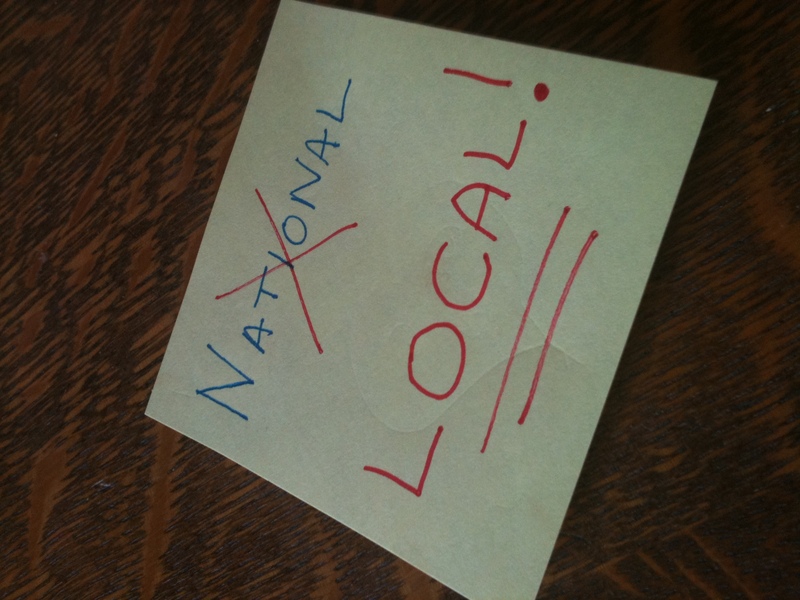 Then call Kevin Kleifges or Terry Belt at (703) 242-3975 for the 4-1-1 on what’s happening locally! 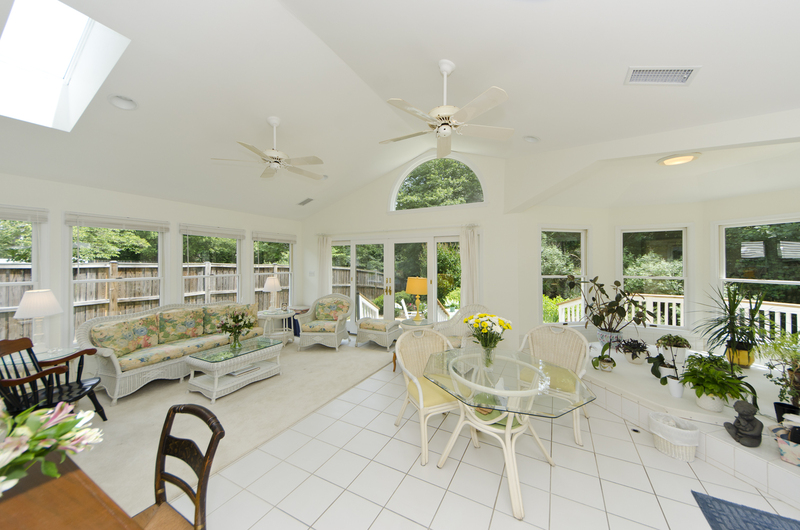 Charming TH in Cascades / Lowes Island Community – Just Listed! This delightful townhouse is in the popular community of Cascades / Lowes Island! You’ll enjoy a sunny kitchen with stainless steel appliances & granite countertops, hardwood floors, vaulted ceilings, bay windows, master bedroom with attached bath, 2 additional bedrooms, spacious lower level rec room with gas fireplace, and a back deck that creates a great outdoor living and entertaining space. This home is close to so many amenities & excellent schools, and is in a great location for commuters! Call Beth Dadisman & The Belt Team at (703) 577-1144 to schedule a showing. 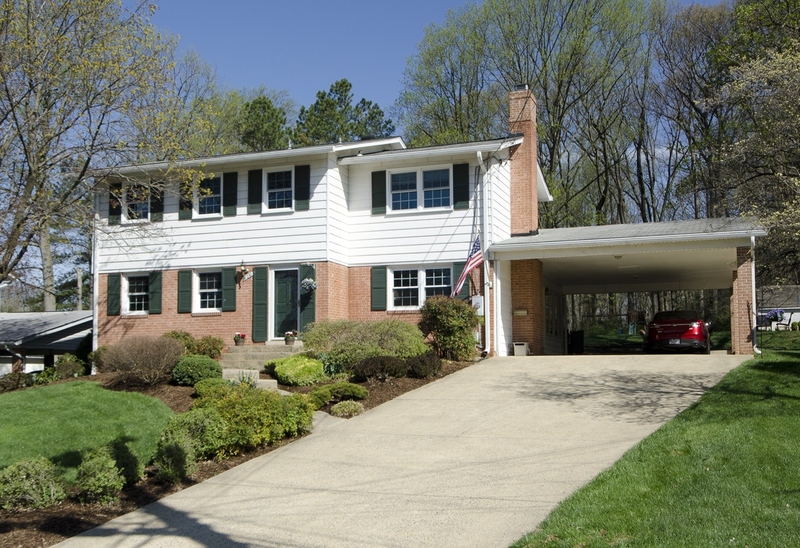 Just Listed and Open Sunday, June 22nd 1-4PM! Stunning custom brick home, built by Renaissance Homes of Virginia, on a 1.7 acre private lot in The Ridings of Great Falls. Absolutely amazing outdoor pool with 70’ of waterfalls, quartz tile deck & luscious gardens, state-of–the-art home theater, gourmet kitchen, 5 BR/5.5BAs, incredible master retreat, in-law suite & more. Attention to detail & designer finishes at every turn. Excellent location for schools, commuters and many amenities! 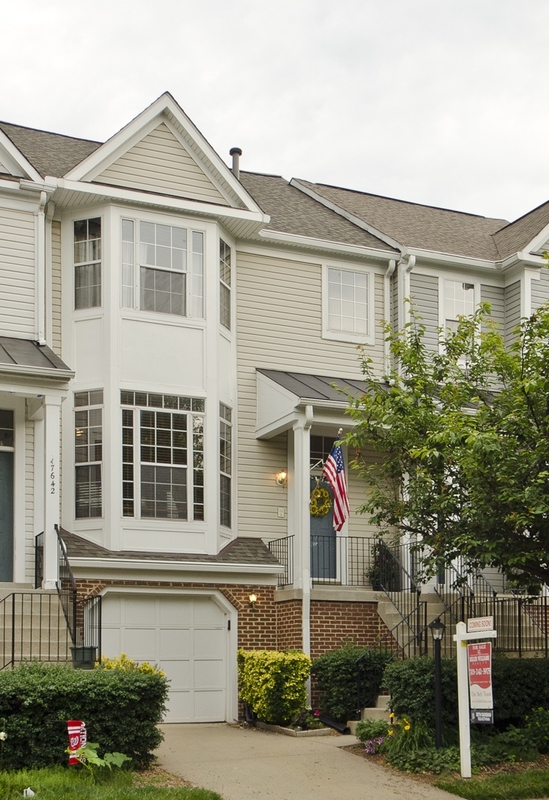 Call Kavein Kleifges at (703) 242-3975 to schedule a showing. Master builder, Taurus Enterprises, is just putting the finishing touches on this gorgeous new home at 330 Sherwood Drive NE in close-in Vienna. Stop by on Sunday to check it out! You’ll appreciate approximately 6,000 finished square feet with six bedrooms, six full baths, two half baths, two owners’ suites (one on the main level! ), 10′ ceilings, two staircases, two fireplaces and more. Top craftsmanship & quality upgrades! For more info or to schedule a showing, call Terry Belt at (703) 242-3975. You were young & in love and it seems like yesterday that you moved into the home you raised your 5 children in. 40 years later, it’s time to move. These are the kinds of things that might be going through your head when it’s time to right-size and move out of your family home. It’s probably what Claire & Aime Fountaine were thinking a few months ago when they started thinking about selling their home in Vienna. So – if you’re in this same part of the process, let’s let Claire & Aimee tell you what it’s like to reach the finish line. There really IS light at the end of the tunnel! The Fountaine Family is an institution at St. Mark Catholic Church in Vienna and have helped SO many people over the years. It was TRULY our pleasure to serve them. Our Mission Statement at The Belt Team is “Changing Lives For The Better”. 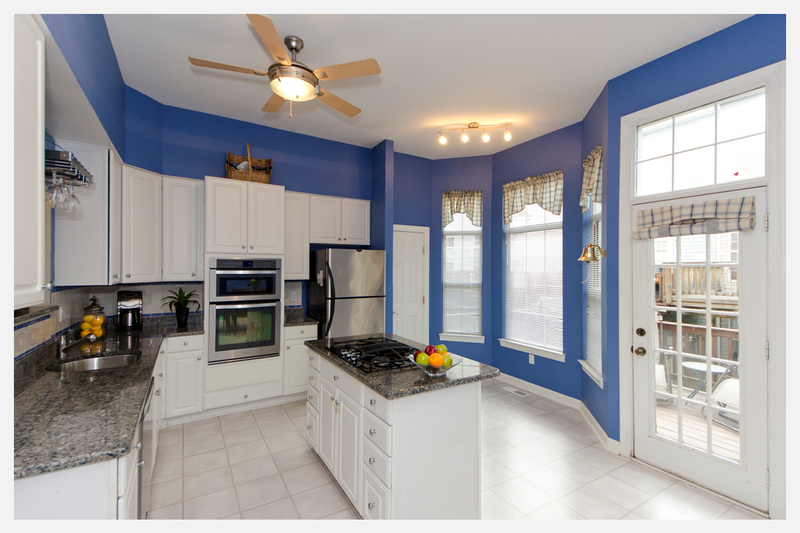 If it’s time to change YOURS, give us a call at (703) 242-3975. We’ll make sure you make the RIGHT move!